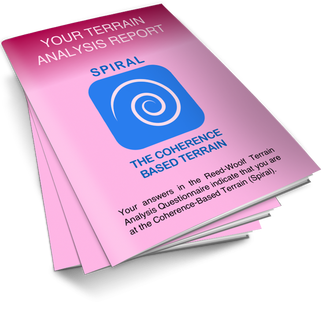 If you are at the Coherence-Based Terrain (Spiral) your main focus is on Self-responsibility. You seek to know your Self on all levels, including multidimensionally, and you take full responsibility for the reality that you create. You continually work to clear your filters and conditioning, integrate your shadow side and refrain from judging or projecting onto others. You accept the world as it is and choose to live by example rather than seeking to change the people around you. You strive for internal coherence and alignment in all ways, and seek to live in full authenticity and integrity. You make your decisions in the moment, based on your own Inner Truth and guided by synchronicity and resonance. You strive to master the discernment of subtle energies, to keep your vibration light and to maintain your energetic Sovereignty. ​If you are at Spiral, you have very unique challenges that people at the other Terrains do not face. 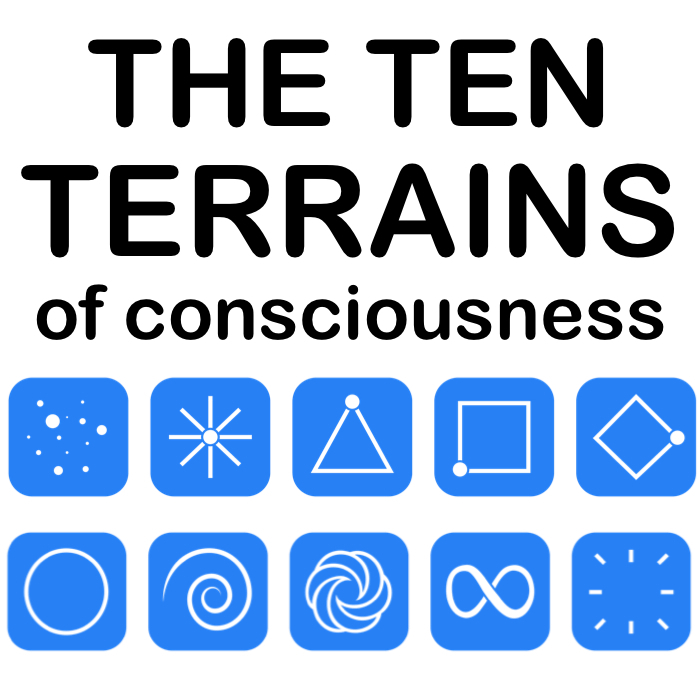 highly simplified summary intended to introduce you to ​the Coherence-Based Terrain.